… with all your strength. The Greek here is ischys. It describes the ability of a person, their strength, their might. Whatever our capabilities are, we are to use them for the glory of God. In this way, we demonstrate how we love God with all our ischys. Ironically, this is where many leadership books begin — both secular and Christian. There are countless inventories for spiritual gifts, and a large selection of strength/weakness assessments. A person wishing to know his or her leadership ischys will have ample opportunity to do so. But there is an excellent reason this comes after loving God with all your heart, all your soul, and all your mind. It is way too easy for us to take our strengths for granted if we did not first realize that the reason we have abilities and talents is that they are gifts from a loving God. 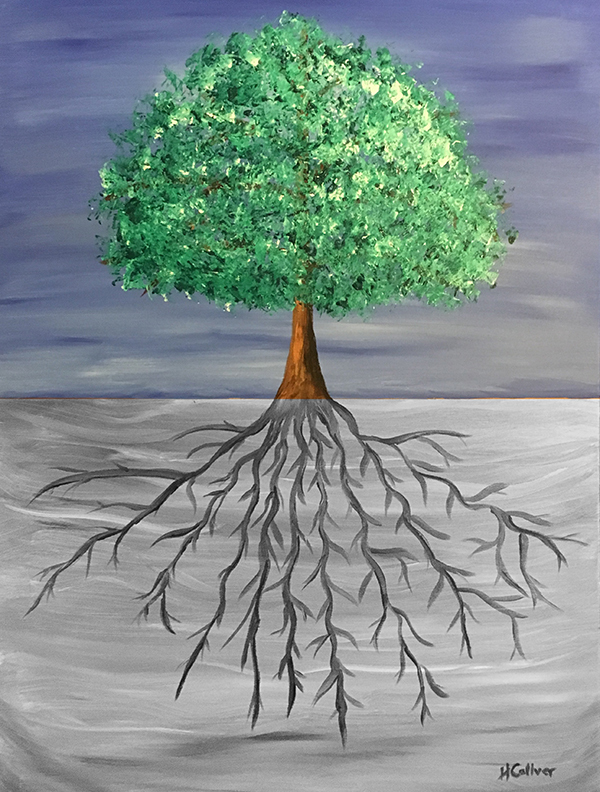 If diánoia has us using our minds to deepen and strengthen our roots, then ischys is the utilization of our talents, gifts, and abilities to grow new branches and increase our fruit in the world. Jesus is our leader, our example… and this is exactly how he led. was firmly rooted in the self-giving love of God. was demonstrated through his gracious words and actions every day of his life. which he both studied and taught. were the most perfect to ever reside in a human form. In his letter to the church in Rome, the apostle Paul wrote: “I appeal to you therefore, brothers and sisters, by the mercies of God, to present your bodies as a living sacrifice, holy and acceptable to God…” It is a phrase strange to the modern ear: “a living sacrifice.” But I believe that is exactly what Jesus is taking about in Mark 12. To lead as a living sacrifice — a breathing, walking-around-the-world sacrifice — means inviting God into all of who we are, reaching out to God with all our heart, soul, mind, and strength. And — stay tuned — that climactic commandment is up next! What strengths, gifts, and abilities do you have? How are you using them for God in your life right now? 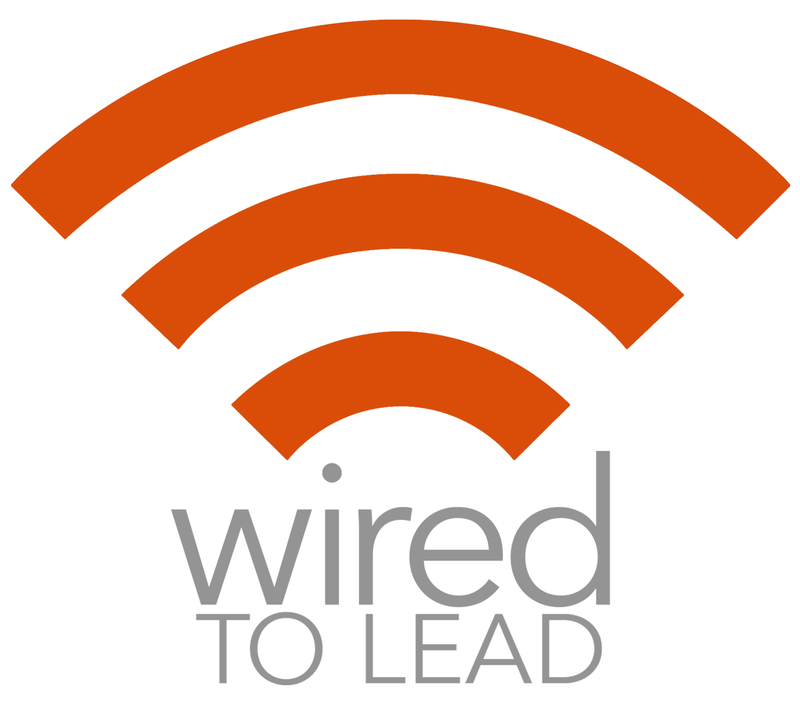 This entry was posted in Wired to Lead and tagged Ischys, Lead, Leadership, Living Sacrifice, Mark 12, Strength, Understand Yourself, Wired to Lead. Bookmark the permalink. Our small group is studying Ephesians currently and last night we were discussing chapter 4. Instead of celebrating the unique way God had wired each of us around the table we were lamenting the fact that we didn’t possess certain other gifts, like evangelism or prophet. If we all possessed every spiritual gift we would not need each other. God wanted his church to work together each member leading in their area of giftedness, every role important and dependent on the other. Some of us are feeding the hungry, some working in the schools, others helping with Celebrate Recovery, each of us serving where we feel called, according to our gifts. Together we are the church. Isn’t it wonderful how God arranges for us all to work together in this way? Thanks, Maureen, for your thoughts!